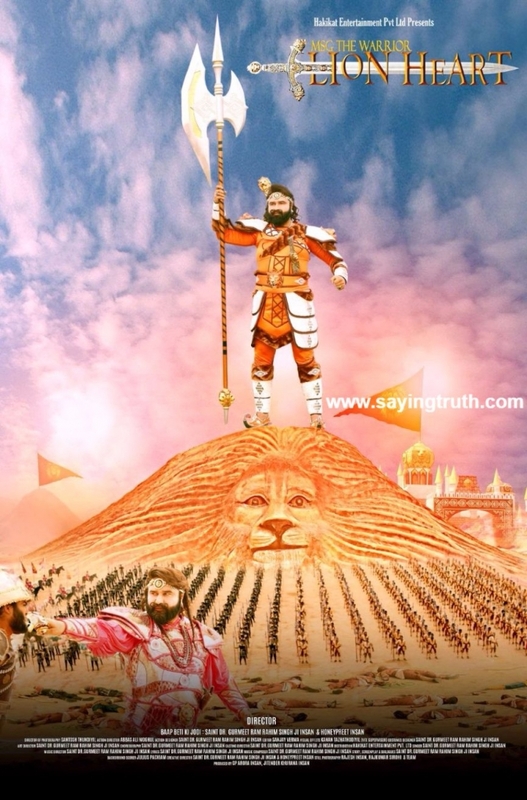 Here is the 2nd New Poster and Trailer of "MSG The Warrior - Lion Heart"
Saint Dr MSG set the tone with a tweet this morning on an exciting update on #MSGLionHeart with a poser, Guess What? 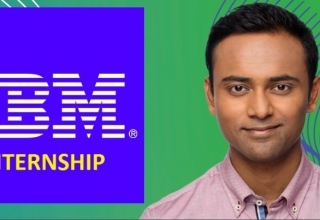 As the twitterati responded with gusto, the hashtag became viral in a matter of minutes. Finally and secretly, a select audience and the media were invited to the Trailer Launch of LionHeart, MSG-The Warrior, at the Mahi theatre in Sirsa. This is the first film that casts him as a character and not as a Guru. An open announcement would have brought a deluge of crazed fans and hence matters were kept closely guarded. 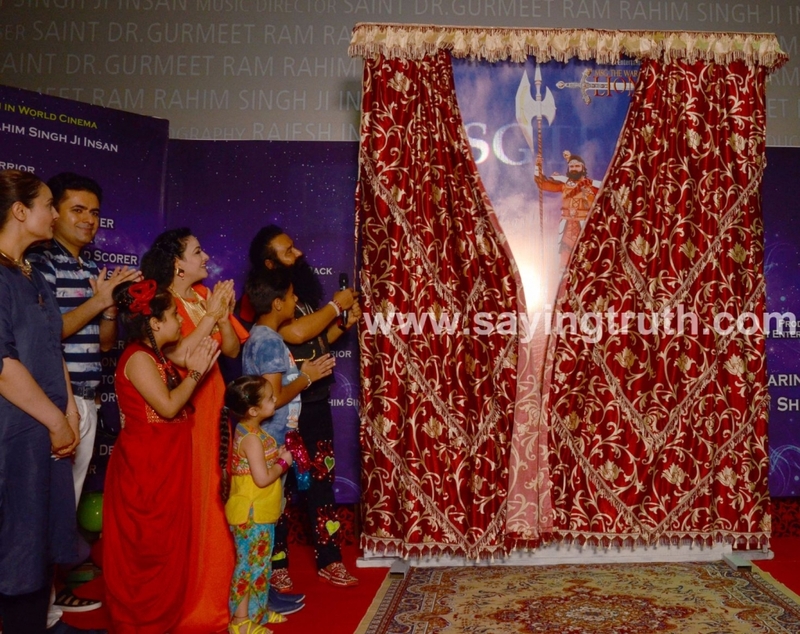 Saint Dr Gurmeet Ram Rahim Singh Ji Insan arrived looking quite dashing with an exciting hairdo, with his daughter and co-director Honeypreet , members of his family and cast and crew. The trailer was played to a thunderous applause and replayed on demand. In a nutshell, the trailer is a jaw dropping bombshell! The fans were celebrating wildly and MSG pacified them for the press conference to proceed. The appetiser is that a teaser has been released to the media! 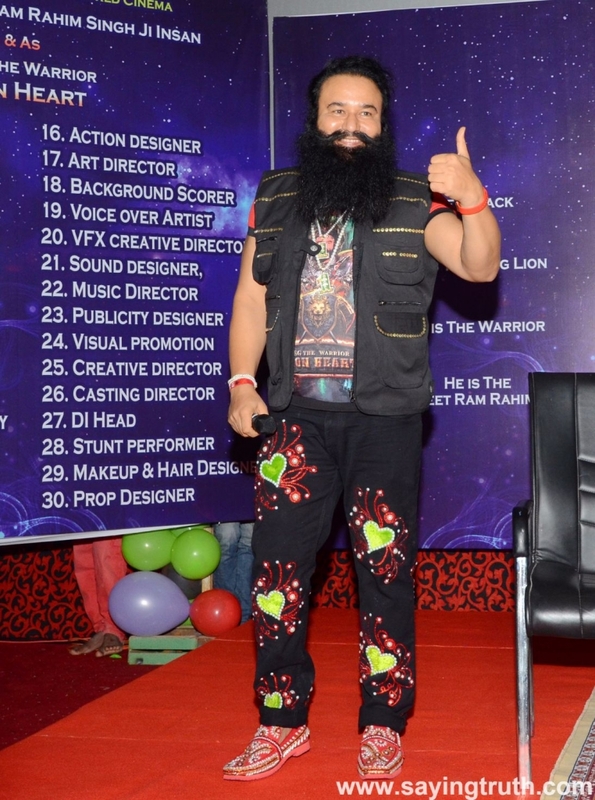 ‘Lion Heart’ Saint Dr MSG has made the major contributions to the film. The good news is that the trailer has been uploaded on youtube on yesterday night (5 Sep,2016). Here are the highlights, and the juicy bits! 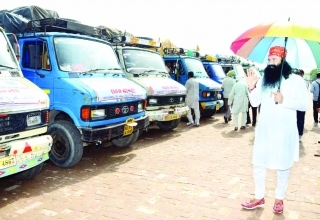 a) Saint Dr MSG surpasses a world record set by Jackie Chan…. The movie LionHeart surpasses Jackie Chan’s world record for most credits and contribution to a film with a whopping 30 aspects that Dr MSG has spearheaded. Dr MSG penned the story in an hour and the dialogues in an hour and a half; this interesting tidbit was shared by Dr MSG. The recognition of the record is expected shortly from a certifying agency. Here is the list of Dr MSG’s sterling contributions to the film….. The DOP Santosh Thundiyil chipped in calling Dr MSG a One Man Army. He said he was really amazed with Saint Dr MSG’s deep practical knowledge of every aspect of filmmaking. Santosh has contributed as a cinematographer and DOP to films like Rustom, Kuch Kuch Hota Hai, Krishh etc and earned several national awards. b) Romantic angle? MSG as an Indian James Bond avatar with a Love interest!? The story is about medieval warrior who fought for the honor of his land and the respect of the womenfolk. The story travels centuries apart as he emerges in another role as a modern Indian equivalent of James Bond. But the best news is that there is a damsel playing his love interest opposite him. 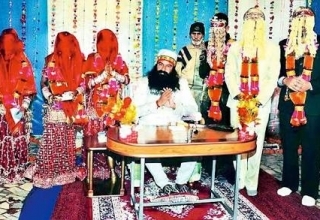 (The identity of the tall actress has been kept a secret) When the media asked him persistently on this, Dr MSG accepted and coolly replied that it was better to wait for the movie to see what emerges! That’s the coolest One. There is a triple role essayed by Dr MSG, each one as varied as chalk from cheese, where he has used a separate voice for every character. Today, a top secret agent……300 years ago, an ancient Warrior……Marauding aliens running amok, trying to overpower Planet Earth……..Time travel…Romance… A twist in the tale!! The trailer drops hints, what it reveals is indicative, what it hides is curiosity amplifying! Believe it or not, we have never seen the makings of such a super script, executed on such a grand scale for a long, long time! d) C’mon critics, give us a break! Dr MSG Supports Ajay Devgan for standing up against institutionalized corruption in film reviews. Responding to a pointed media question about the dichotomy between critics ratings and box office performance, Dr MSG spoke his mind candidly, agreeing that the disconnect is obvious. Society has embraced the ethos of new age, positive film making, he observed. The credit line displays Baap Beti ki Jodi. Yes, this is a film directed by Dr MSG and his daughter HoneyPreet who is also doing a role. CharanPreet Insan, Dr MSG’s eldest daughter has also played an important role. Reminiscing the experience, Honeypreet said, “Having Papa around to contribute to every smallest detail kept me in the comfort zone throughout. He would not only remember his lines but also knew the lines of the other cast members by heart. 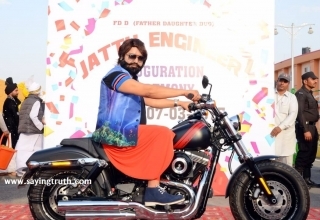 And he has made the film a grand creative product.” Responding to that, Dr MSG said that having Honeypreet as a supremely committed co-director and having found Santosh Thudiyil as a capable and quick, Director of Photography, made things unbelievably fast. 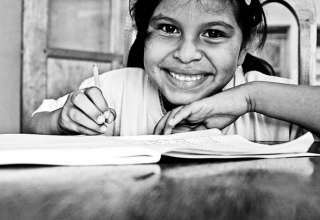 Next article 10 Most Inspiring Teachers of India: The Real agents of change!! !